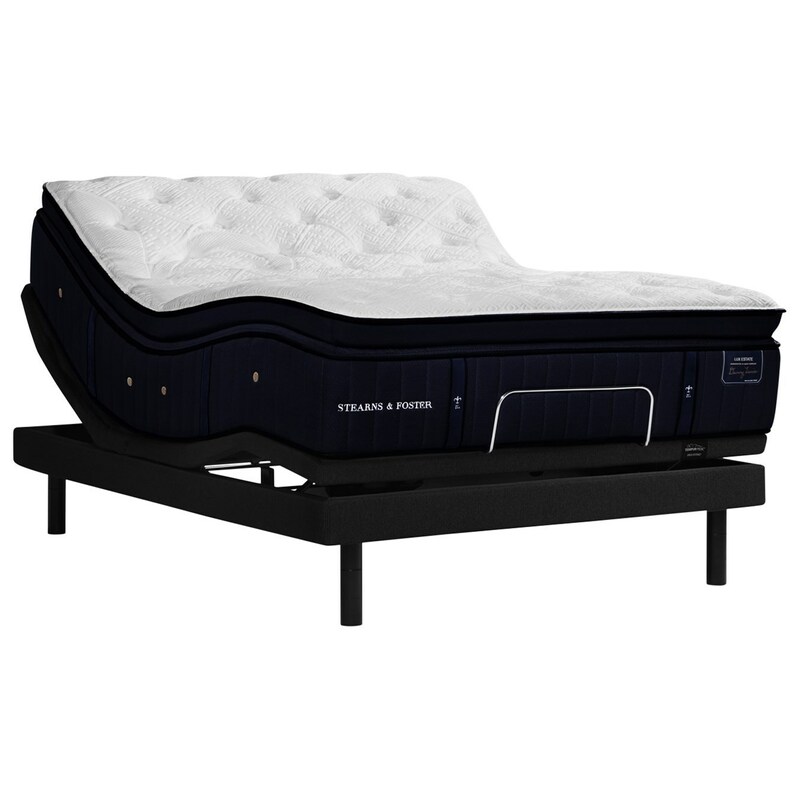 The Elmhurst King Luxury Plush Coil on Coil Premium Mattress and TEMPUR-ERGO EXTEND Adjustable Base by Stearns & Foster at Morris Home in the Dayton, Cincinnati, Columbus, Ohio, Northern Kentucky area. Product availability may vary. Contact us for the most current availability on this product. 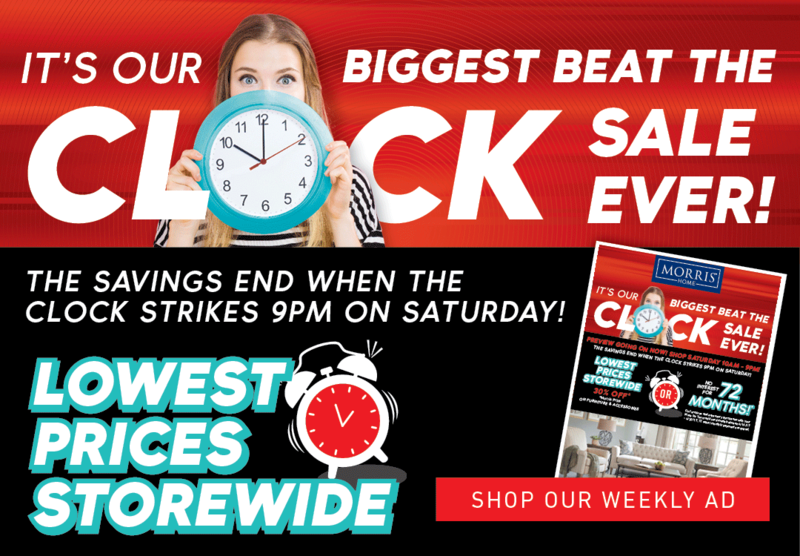 The Elmhurst collection is a great option if you are looking for Mattresses in the Dayton, Cincinnati, Columbus, Ohio, Northern Kentucky area. Browse other items in the Elmhurst collection from Morris Home in the Dayton, Cincinnati, Columbus, Ohio, Northern Kentucky area.